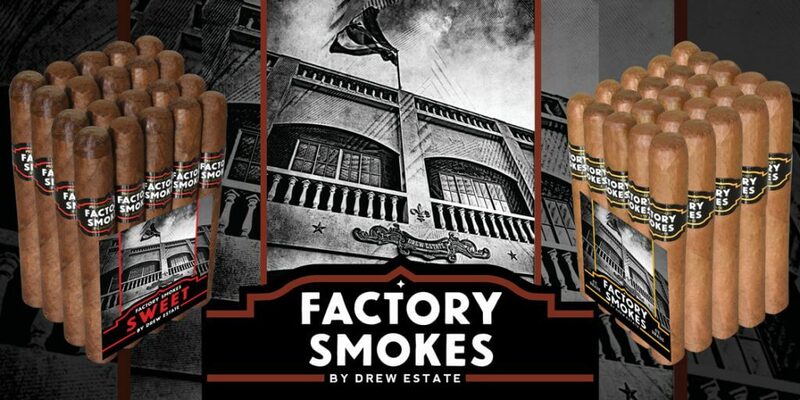 Drew Estate announces today the national launch of “Factory Smokes by Drew Estate,” a collection of four blends, in four different sizes at a very friendly price point. 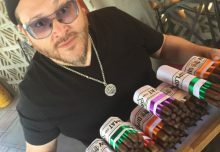 Factory Smokes Maduro; Factory Smokes Shade; Factory Smokes Sun Grown; and Factory Smokes Sweet will be displayed in Drew Estate’s Booth at the IPCPR Convention and Tradeshow held, July 14-17, 2018 in Las Vegas Nevada. 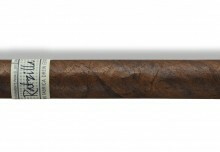 For full coverage of Factory Smokes by Drew Estate and all of Drew Estate’s IPCPR national releases check out our 2018 #DEIPCPR promotion at www.drewestate.com/IPCPR. 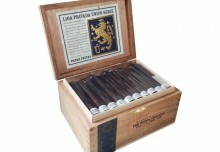 If you are attending IPCPR stop by for a smoke at the Drew Estate Booth (Booth #1814), and a cocktail under the Water Tower curated by John Drew Brands. 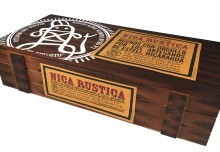 looking forward to trying the Factory Smokes Sweet! Looking forward to trying all of them especially the sungrown. I’m ready to order today! Looking forward to this.